Huntersville, NC – MX 10W-30 Synthetic Wet Clutch Racing Oil from Driven Racing Oil™ provides flawless wet clutch operation, high-temp and high-shear stability, friction-reducing additives and a ZDDP anti-wear package. Developed for JGR motocross vehicles, this unique synthetic blend is designed to increase horsepower and deliver flawless performance for wet-clutch racing engines. Designed for high RPM motorcycle engines, MX protects high lift cams and bucket followers, and is formulated with proprietary anti-wear and friction reducing additives to fight valve train wear and deliver unmatched engine protection. Ideal for competitive motorcycle, ATV, UTV and mini sprint engines, this 10W-30 viscosity blend is compatible with pump gas, Methanol and high octane race fuels. 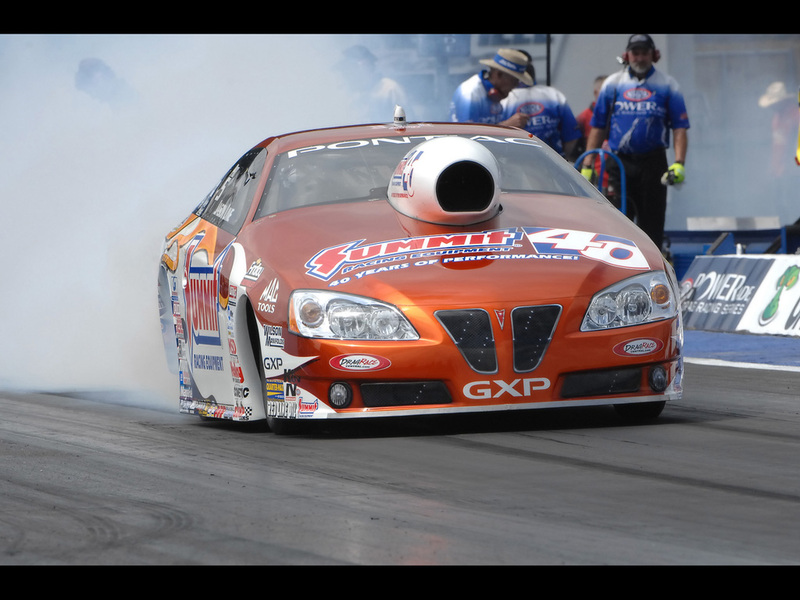 This entry was posted in Latest News and tagged 10W-30, Driven, Driven Racing Oil, Horsepower, Motor Oil, Oil, Race, Racing Engines, Wet Clutch on November 7, 2013 by admin.